The following article on the Berlin Airlift is an excerpt from Warren Kozak’s Curtis LeMay: Strategist and Tactician. It is available for order now from Amazon and Barnes & Noble. In the immediate years after World War Two, when Germany was still little more than a rubble heap, U.S. Air Force General Curtis LeMay arrived in Germany. The Allied alliances of the war were falling apart and in their place Cold War rivalries began to form. Relations between the West and the Soviets were deteriorating. As the United States, England, and France struggled to right the German economy, the Russians tried to thwart every effort. The U.S. needed Germany back on its feet as the financial backbone of a stable Europe. Washington especially did not want to repeat the extreme punishment of Germany that followed World War I and led to World War II. The Soviets, on the other hand, were in an expansionist phase and certainly not in a forgiving mood. After the deaths of 20 million Russian citizens, the Soviets wanted Germany to remain crushed. As talks grew more acrimonious, an ominous article appeared in the Soviet’s Red Army newspaper on January 11, 1948. While protesting the economic plan, the paper reminded its readers that Berlin was located in the Russian zone. Berlin was supposed to be controlled by all four powers—that was the agreement when the Allies carved up Germany—and the Russians were to allow three different open access roads through their sector to the German capital. On March 6, 1948, at a conference in London, the three Western powers united their three sectors and made that part of Germany the focal point of the redevelopment project known as the Marshall Plan. Just over three months later, on June 24, 1948, close to the seven-year anniversary of the Nazi invasion of the Soviet Union (June 22, 1941), the Russians blocked the three main access roads, as well as all rail lines to Berlin from the other three sectors. This prevented all supplies from reaching the free sector of Berlin, leaving it completely isolated and in danger of falling to the Soviets. General Lucius Clay, the military governor of the U.S. zone, suggested sending an armor column across the border and through to Berlin. LeMay and the Air Force pushed for an airlift. Truman found Clay’s proposal too provocative since the Soviets had 400,000 troops nearby. The United States had 60,000 troops, of which 10,000 were combat ready. Truman turned to the Air Force, which relied on LeMay to pull off the most historic air operation of the Cold War: the Berlin Airlift. It began with an innocuous phone call. In order to accomplish the Berlin Airlift, LeMay had 102 C-47 transports, similar to the old DC-3s, the same planes that hauled all the supplies over the “Hump” to the China-Burma-India theater during the war. LeMay called it a pretty modest beginning. But when Clay kept increasing his requests, LeMay realized he had to “get some help from home.” Transports flew over from the States, and LeMay put them to work immediately. LeMay’s ego never got in the way of his work. When it became apparent that the Soviets were not backing down, LeMay called for Lieutenant General William H. Tunner, the head of the Military Air Transportation Service (MATS), who had a genius for coordinating a massive airlift of this size. Tunner took over the operation on July 28, 1948, and continued running it into 1949. 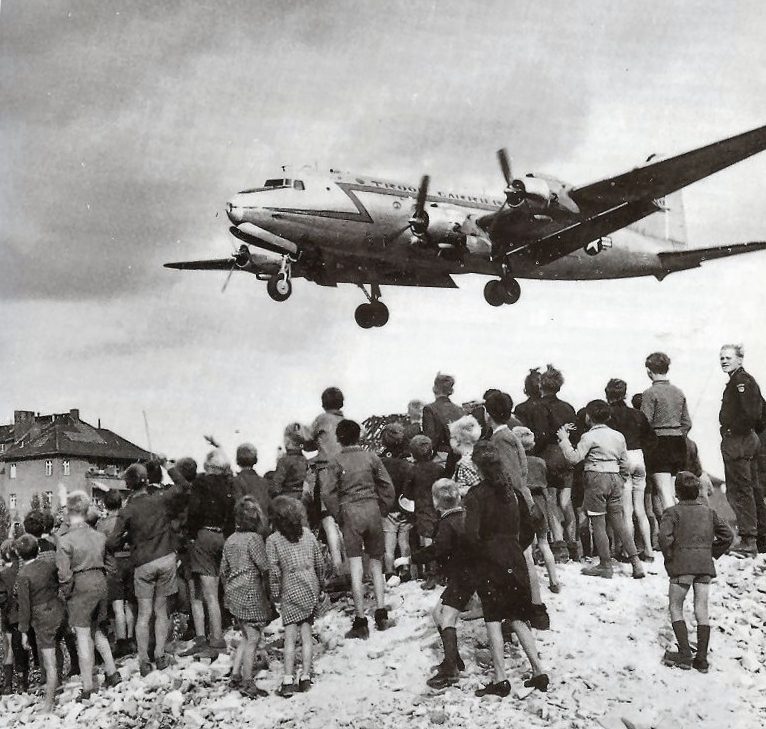 At the height of the Berlin Airlift, planes were landing every sixty seconds, unloading, and then returning. There were over 1000 flights every day. In all, the operation hauled over 1,700,000 tons of food and supplies. 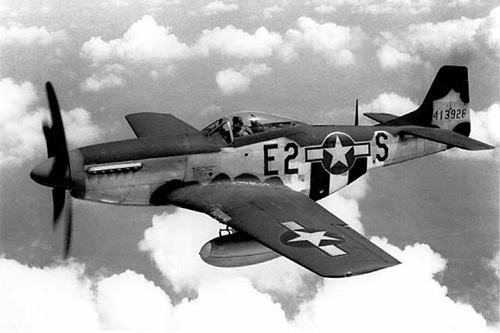 Whatever bad feelings the Germans had left over from the war towards American planes were somewhat mitigated by the effort the United States made to keep Berlin alive. More importantly, it was the first time since the Cold War began that the U.S. stood up to Soviet aggression, only to witness an interesting phenomenon: the Soviets backed down. I should not wish to have it pointed out to me by some Whiz Kid, at this late stage of the game, that World War II was a colossal mistake, an international misunderstanding for which the United States was proportionately responsible. World War II was nothing of the kind. It was an event wherein the military giants of those several Axis states decided that they could get away with an incredible land grab, a nation grab, a super-Napoleonic concept of defacement of a world-sized map. They did this with the enthusiasm of their nationals behind them. In minor dissension may have sounded the voices of a few ardent patriots and heroic philosophers; but those were not the majority. An horrific chorus shouted, “Duce!” or “Banzai!” or “Heil Hitler!” Eventually, because of the sacrifices offered and endured by our men and by the entire populations of Allied countries, the enemy went down to defeat. Enemy cities were pulverized or fried to a crisp. It was something they asked for and something they got. In reverse fashion, if we keep listening to the gospel of apology and equivocation which all too many politicians and savants are preaching today in the United States, we will be asking for the same thing. And in time may achieve it. LeMay had no time for historical revisionists, especially those who were too young to have been involved in the war. He bore no personal grudge against the Germans. He worked closely with them after the war in the Berlin Airlift, but he did not pretend that what he saw and what actually happened did not occur. 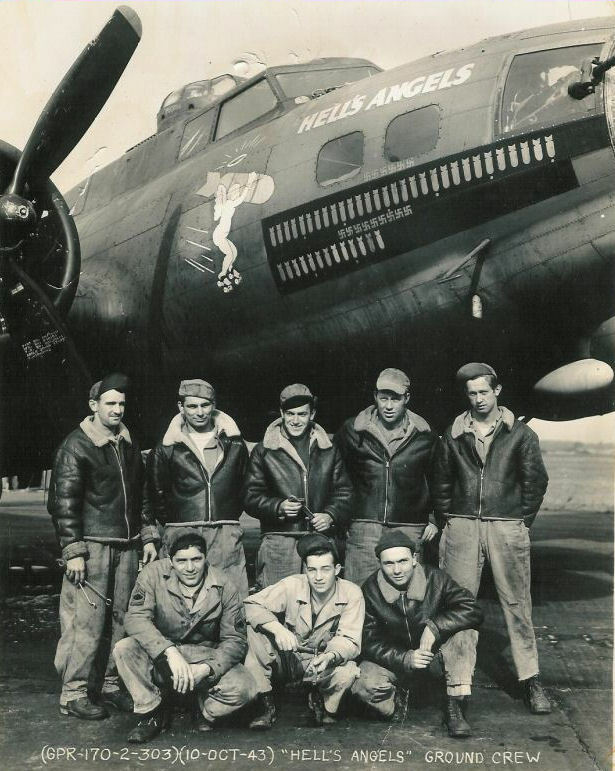 This article is part of our larger education resource on the Army Air Corps. 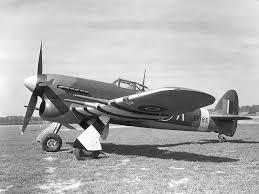 For a comprehensive post on the history of the Army Air Corps, click here.